Radja Nainggolan denies his move to Chinese Super League by revealing that he would like to stay at Roma for the rest of his career. 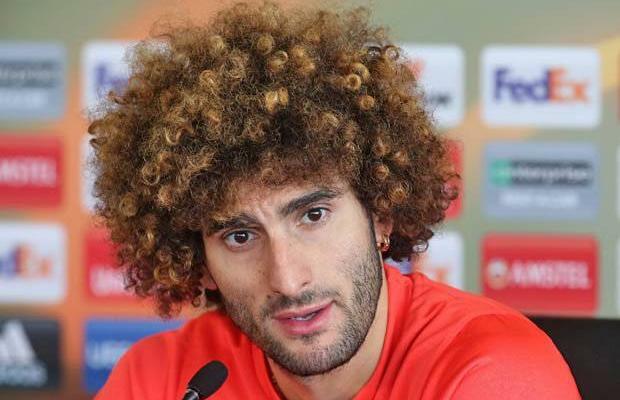 It has been reported that Chinese clubs, including Guangzhou Evergrande and Beijing Guoan, publicly express their interests to sign the Belgian midfielder. 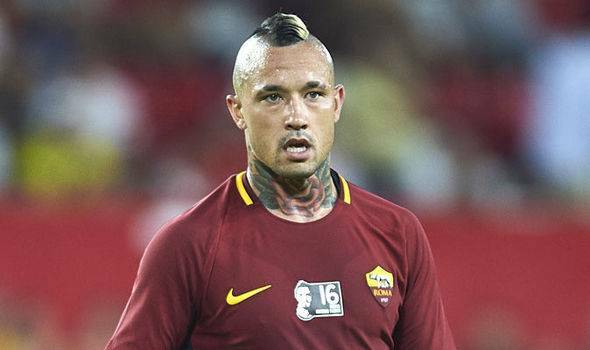 However, Nainggolan stated that he would commit to the Roma and prepared to discuss new terms in the Italian capital. “Roma? I am very happy here and I don’t see any reasons why I would want to leave. I am living well and I have everything that I need,” he told Sky Sport Italia.